Are you Jolanda Neff? Do you want to add more info to your profile? Feel free to contact us. Jolanda Neff shared Cornèrcard's post. Jolanda Neff shared MITAS BIKE TYRES's event. 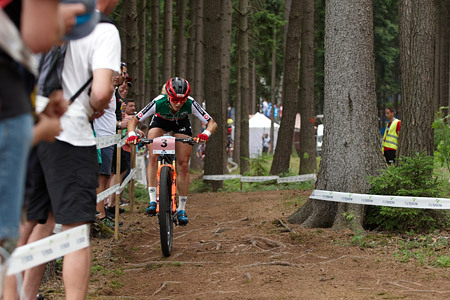 Jolanda Neff added 5 new photos to the album: Training at World Cup Lenzerheide. Jolanda Neff shared a link. Jolanda Neff shared Maja Włoszczowska's photo. Jolanda Neff shared MITAS BIKE TYRES's post. 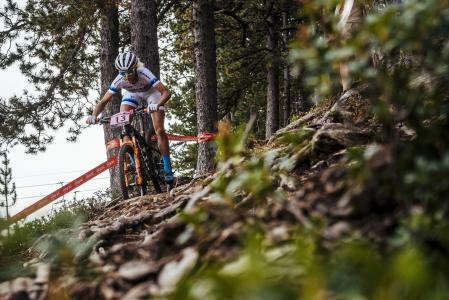 Jolanda Neff added 5 new photos to the album: MTB World Cup Vallnord, Andorra. Jolanda Neff shared PRIVÀ Alpine Lodge Lenzerheide's photo. Jolanda Neff with SsangYong Global. Jolanda Neff with Entec efficient new technology ag. Jolanda Neff with Kross Racing Team and 2 others. Jolanda Neff shared Elisa Gasparin's photo. Jolanda Neff updated their cover photo. Jolanda Neff shared Winforce's photo. Jolanda Neff added 11 new photos to the album: Maja Race Jelenia Góra Trophy. 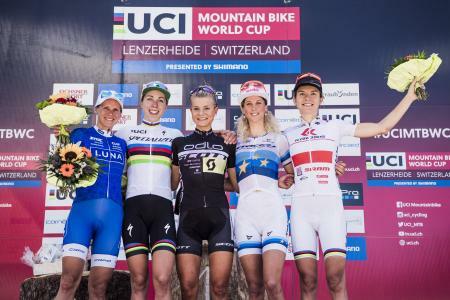 Jolanda Neff added 9 new photos to the album: World Cup Albstadt 2017. Jolanda Neff updated their profile picture. Jolanda Neff added 5 new photos to the album: Kross Level TE #racelikeaphoenix bike check. Jolanda Neff shared 100% BIKE MTB's post. Jolanda Neff shared MtbCult.it's post. 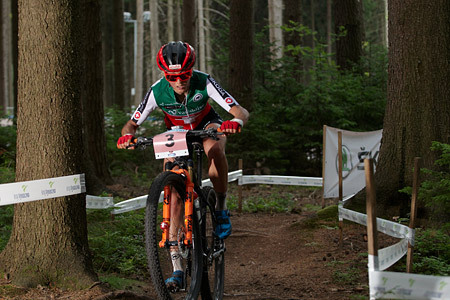 Jolanda Neff added 10 new photos to the album: MTB World Cup #1 in Nove Mesto Na Morave.